What’s the Point of a Drink? Working in a bar taught me many things about hard work, thinking for yourself and most importantly about how to make lemonade after life serves you lemons. Interestingly though, it is the two and a half years since I left the industry that has taught me more about bar culture than I ever learnt in the four years I spent in it. Like every past, current and future hospitality worker, I love a good drink. Coupled with my past, I therefore like to think I have a half decent knowledge about products, brands and their history. Interestingly for me, is the fact that discussing this knowledge and opinions in different environments, has given me a lot more insight into a ‘drink’ than I ever got being on the other side of the bar. To explain what I’m trying to get at I’m of course going to talk about alcohol. People can generally distinguish a good alcohol from a bad one by using price as the defining factor. However, this logic will always open you up to over paying for something which essentially means you are just chasing a fad (see my rant on Moët & Chandon NV Champagne – link here). What this means then is that a lot of people lack the ability or the knowledge to be able to distinguish and separate the alcohols that lie somewhere in the middle. Most of my chosen drinking spirits were selected whilst I was behind the bar and I haven’t really differed since then. What has changed though is my thoughts and opinions towards said spirits. Maybe its maturity, maybe its not. Whatever the reason, lets explore a few ‘mid range’ spirits. I really wish that post still existed to do my point justice. Anyway, what I’m essentially saying is that unless you’re Russian or Polish and are drinking in honour of your ancestors, maybe give the vodka a miss. Extra douche points if you have ever paid for the Crystal Head Vodka and dishonourable mentions to Belvedere and Grey Goose unless you are drinking them as a Martini because you actually like them. Seeing as I’ve started with white spirits, I might as well continue with Gin. What can I say about gin other than what an amazing gin Beefeater is. As far as mid level london dry’s go, Tanqueray is a suitable alternative but if you want good ol’ fashioned bees knees gin, you want Beefeater. Now before anyone gets their knickers in a knot and says but what about the botanical infused gins such as Bombay Sapphire and Hendricks, I say that these are great introductory gins for those that are new to the spirit game (we all have to start somewhere). However, I implore you to ask any true lover of gin and I am willing to bet that these two will not be top of their list. As such to conclude, honourable mentions must go to Hayman’s and the guys producing the wonderful West Winds out of Perth. Gin Martini with a lemon twist – yes please. 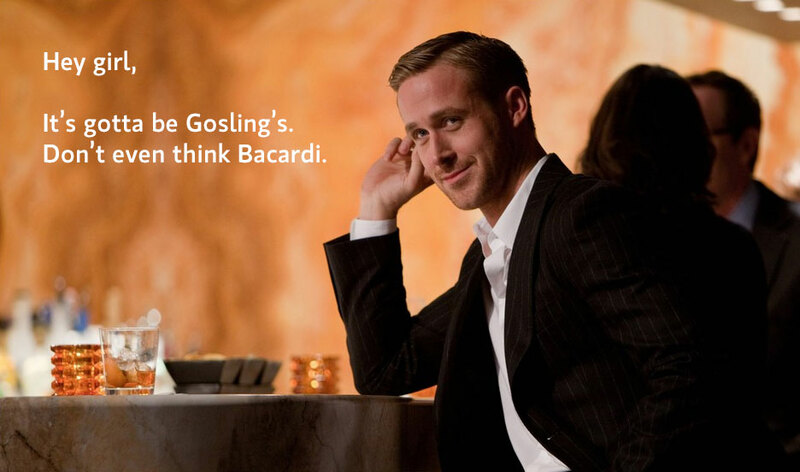 For every person that drinks Gosling’s Red Seal Black Rum, there’s probably twice as many that swear by Barcardi white rum. 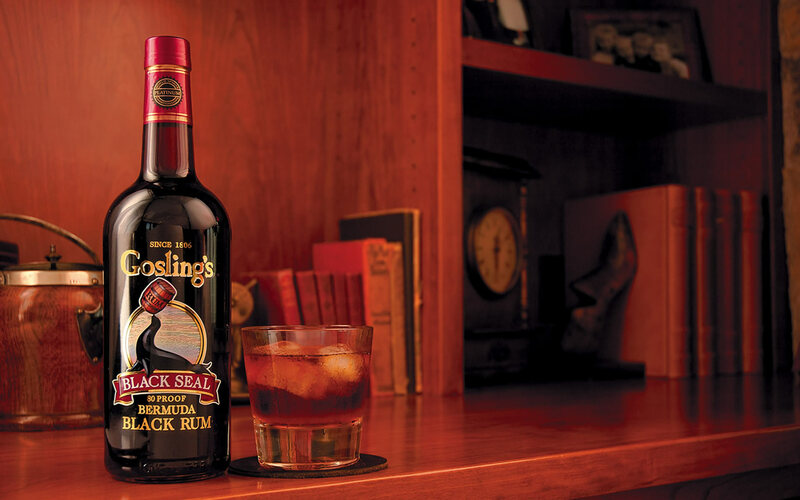 Obviously, I would always prefer a red seal over a white rum but I’m actually not fussed by someone who wants a Bacardi if the objective is to get white girl drunk. However, what I can’t understand is if you are drinking something to enjoy the alcohol’s flavours, then Bacardi is not the answer. The problem is too many people essentially have their heads stuck up their arses and don’t even bother to let the bartender ‘educate’ them on why they should be drinking something else, let alone listening to a friend than might possibly know a little more than them. I love rum so honourable mentions go to Appleton Estate, Havana Reserva, Matusalem, and Sailor Jerry (cos hey who doesn’t like feeling like a pirate at 9 am). To get the ball rolling on dark spirits, I thought I’d start with scotch whisky. Scotch whisky as the name suggests is from Scotland and its surrounding areas and is usually barrel for a minimum of 12 years. If you must drink Johnnie Walker, then stick to black label and don’t succumb to the gimmick that is Gold and Blue label (you can find my rant by clicking here – link here). 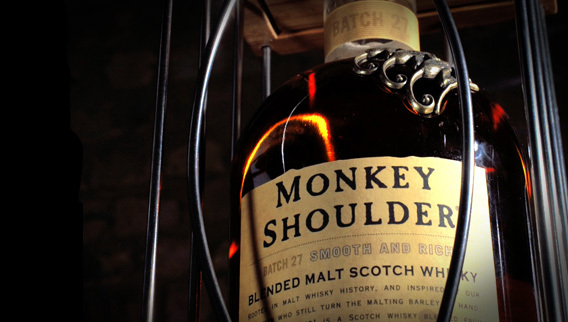 Chivas 12 is a great starting point, but if you want to go the road less travelled, might I suggest Monkey Shoulder blended whisky to begin your scotch journey. Once you’ve developed a taste for what you like, might I suggest you explore a reasonably priced single malt such as Talisker. 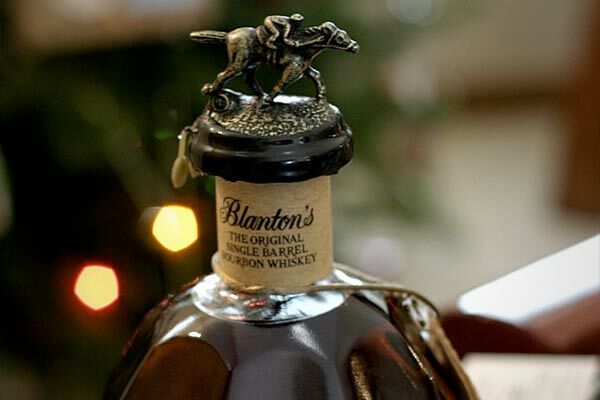 Like all Bourbon’s, Blanton’s Single Barrel Bourbon is made in Kentucky and is an all round find bourbon. I actually enjoy a good quality bourbon more than a whisky. Maybe its because of the relative young age of the spirit or maybe its the general richer caramel flavoured notes that I am able to taste. In any light, I find Blanton’s delightfully balanced and think it’s miles ahead of heavily advertised brands such as Wild Turkey and that Tennesse Whisky which I won’t name. Once again I can understand getting toothless clipsal fan drunk off Jim Beam, but I can’t understand why anyone would drink any of Beams by choice. Honourable mentions go to Blanton’s parent company, Buffalo Trace, another king at the table – Maker’s Mark, and another small batch product – Basil Hayden’s (probably the only Jim Beam owned product I approve of). These are perfect for an Old fashioned or a ba-dass (badass) Manhattan. 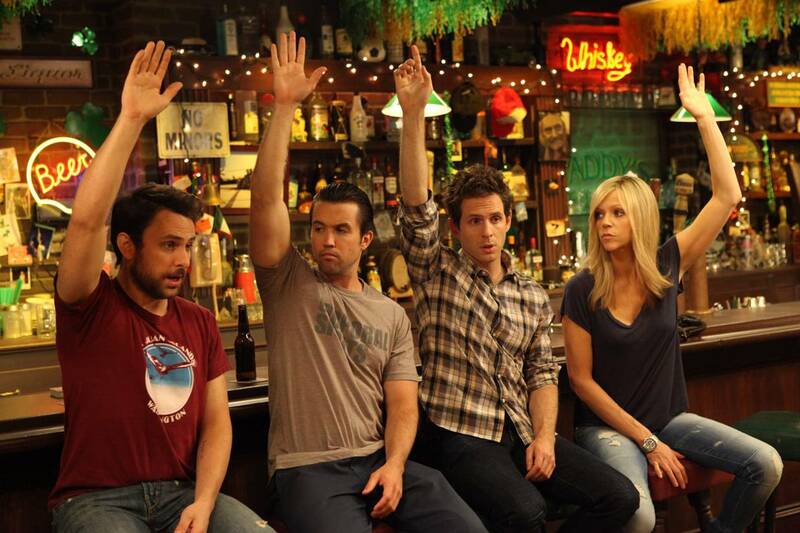 Contrary to popular belief, Tequila isn’t the drink that is rough as guts and isn’t the cause of your hangover. 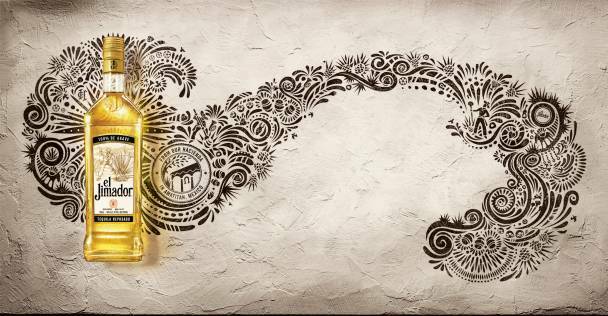 In actual fact, a good quality 100% agave tequila, will go down incredibly smoothly and it’s well balanced such that your bio levels aren’t thrown out of whack (See point 3 or any other tequila health related post – link here). Unfortunately, in Australia (it may just be Adelaide), we don’t get exposed to much choice when it comes to mid range boutique tequilas so my taste buds are most comfortable when draining a good quality reposado. As a starting point, I would choose El Jimador as my poison and if you want to pay a bit more maybe chose Patron over it’s mates Don Julio and Herradura. I think this would be a good place to end any discussion about spirits (seeing as tequila is invariably the drink you have to end the night). As always, today’s post was not to say which spirit was the best but to explore your options and hopefully allow you to make your own decision next time you order a drink. Until next time.